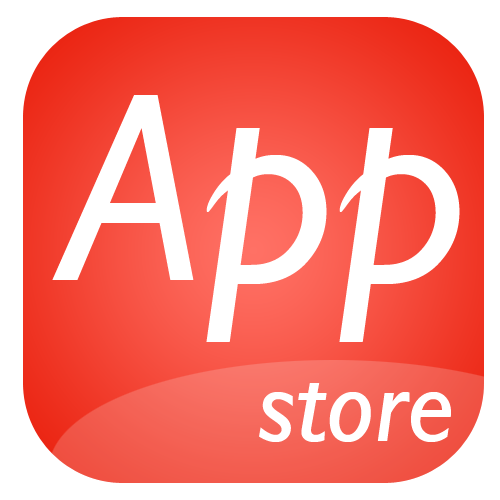 This App Store is an Initiative of - SauravSaumya Cr. We Provide our Apps here for Free! Just Download the Apps from below. Stay in touch with our App Store. We will be updating our Apps timely. If any updates are available for any app, then visit this page as the app will not be updated automatically. Our Apps are 100% virus free. All Download Links are 100% Virus Free! Feel Free to Download our Apps.